With winter just around the corner and the darker nights and mornings very close. We all need to be safe and be seen. Not just for us humans but for your dogs also. 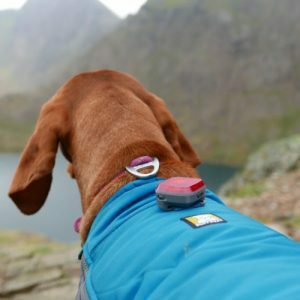 We have put together a few beneficial lights up collars below to help you on your winter walks. All products below are from Monster Pet Supplies they are a large online trusted retailer with 1000’s of pet products. 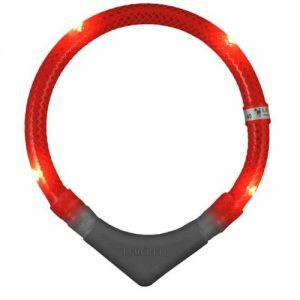 The Leuchtie Plus LED Red Dog Collar is a waterproof light up ring collar. Comes in 5 different sizes. 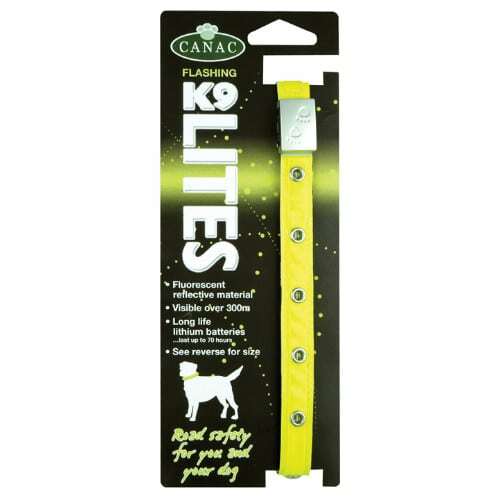 Has no buckles or switches just pop it over your dog’s heads, you will still need a normal collar. Also, available in blue. Turning it on and off is a bit of a mystery apparently when you put it on it has a unique sensor in the collar will switch it on and off. yup, it’s beyond us! the collar uses AAA batteries. Make sure you get the right size measure your dogs head not your dog’s neck, it must be loose around the neck but not too loose it’s dragging on the floor. Not knowing how to turn it on and off, It just works like magic! not sure if this is a con or not or just us being picky. 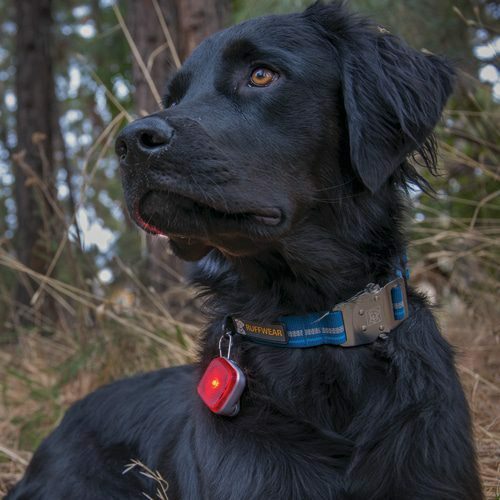 The Ruffwear Beacon Dog Tag Safety Light is a clip-on LED light made by Ruffwear. Mainly made for their own brand of collars & jackets. however, as you can see its just a loop clip which can fit on any collar that has a loop attached to it. It’s watertight and lightweight so if your dog likes to get into mischief this surely will not stand in there way. Do you walk more than one dog? well, problem solved as it has three different settings, slow flash, fast flash and constantly on. We think this is a great way to track different dogs and know there every move. Can be used on other Ruffwear Jackets like the one we reviewed here Ruffwear Aira Rain Coat Grey Dog Jacket:. 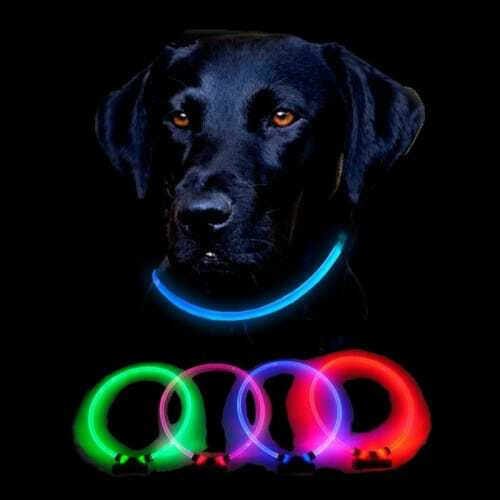 The K9 Lites Safety Collar, ok so it lights up well rather flashes. It has a fluorescent yellow reflective material around it. 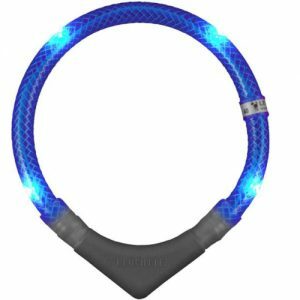 kinda looks like a cat collar. 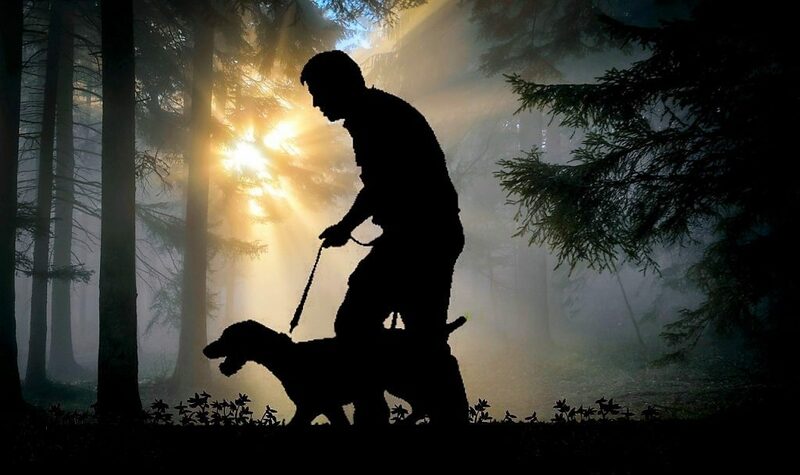 if your dog likes to run ahead of you it has up to 300 metres of visibility. Altho not sure how many dog owners allow their pets to run this distance away from them, perhaps a farm dog. The collar has two sizes small and medium. K9 Lites also state that you should use your normal collar as well which would give an indication that it’s not that strong. However, it does the job of seeing your dog in the dark we will give it that. You need to measure the head not the neck and add on an extra 10mm for comfort so it’s not too tight. But don’t worry as you can also cut it to size when it arrives. Comes in two different sizes 50cm or 80cm we would suggest ordering the larger size, least then you know you can cut it to size and get the fit just right. It’s only a couple of quid more.